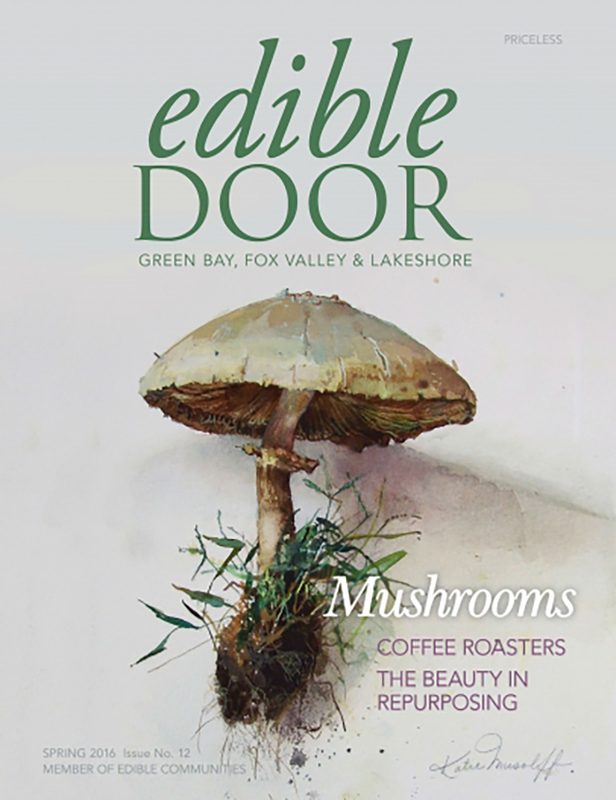 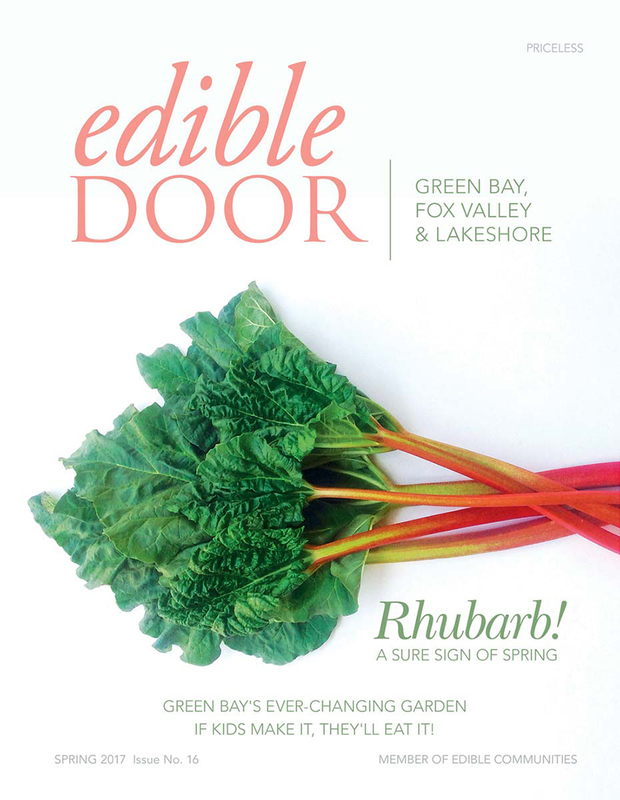 Edible Door is a local, independently owned publication dedicated to covering the unique culinary culture of Northeastern Wisconsin. 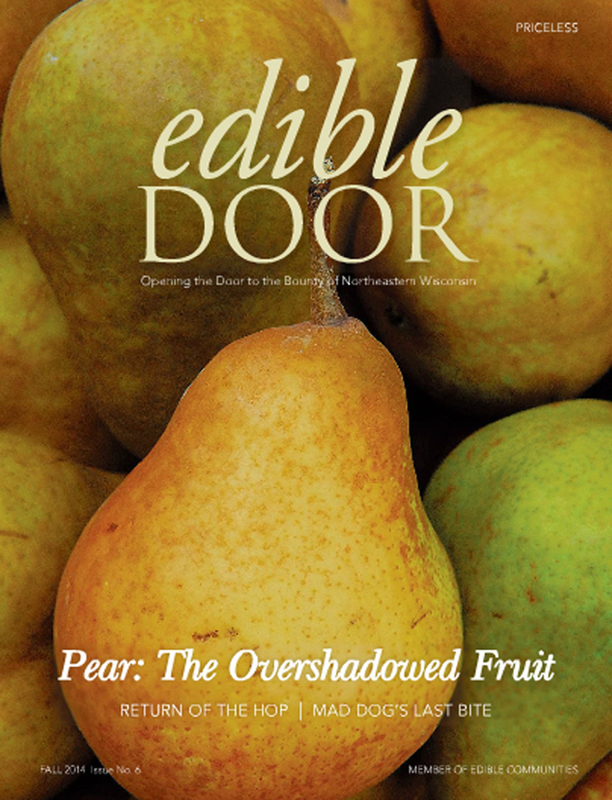 Edible Door reports on the growers, artisans, vintners, purveyors and taste makers who play a role in our regions culinary scene. 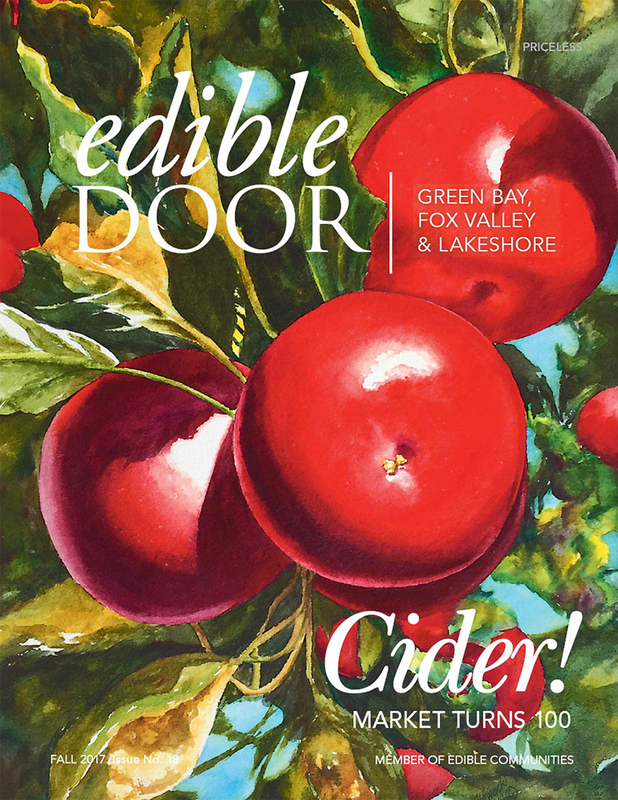 Download our app for iPhones or iPads or read the magazine on our web site at www.edibledoor.com.For more information call 920-746-9603 or 920-493-1935 or email us at gina@edibledoor.com or jon@edibledoor.com.